It's extremely fortunate that we live in the technical era that we do. I'm amazed how easy it is to find out information about anything. Want to research your next computer option? 500 reviews in the time it takes to hit ENTER. Want to know more about the best kept secrets of Italy? Easy. As a digital photographer, I love that as fast as I can get my images edited, I can share them with a client. Sometimes when I'm really excited about a shoot I'll stay up really late and edit after the shoot so that when they wake up the next morning their pictures are waiting. (Read: I don't do this very often, and it's always a surprise to clients. I never tell them that's what the turn around is.) That's the passion I have for my work. I love every step of the process, and I get genuinely excited to hand over images! That being said, I believe the profession as a whole doesn't print their work enough. Clients don't print images enough. Anyone with an iphone certainly doesn't print. But why? Expense can't be a good enough reason. Costco sells 4x6 prints for 13 cents! ARE YOU KIDDING ME?! SO cheap. (We can delve into the best printers another day) There is simply nothing like having an actual picture in your hand. 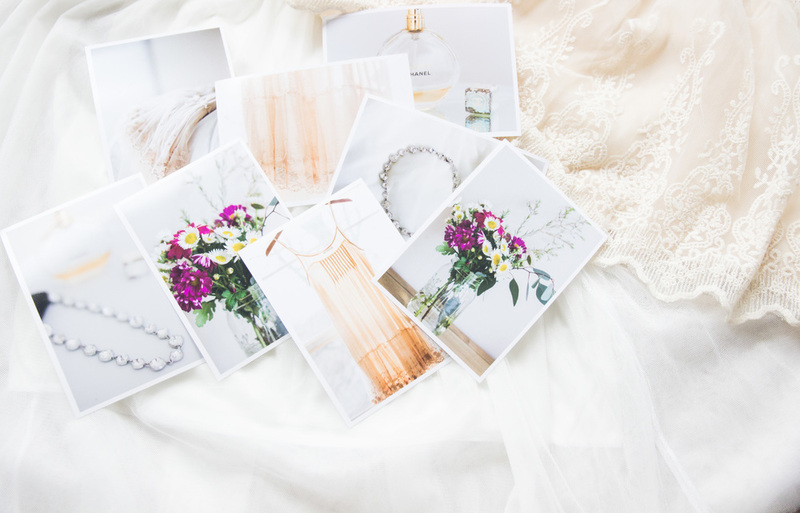 Storing them in a box, framing them, or shoot even using them as a book mark. They serve as this wonderful reminder of the beauty all around us. Otherwise they stay trapped in a file on our computer, in albums on Facebook, or best as a background on our computer. I beg you. Print your pictures. They are little treasure boxes of memories. For awhile I had been toying around with what I wanted to do for a website face lift. I believe that as my business has been maturing, my website should also. My website is a huge part of my brand and also what draws in my clients.